KATHMANDU, March 23: The Nepal Police has arrested Hemanta Prakash Oli, alias, Sudarshan, an influencing leader of Netra Bikram Chand led criminal outfit group after a tip-off. They were arrested from Milche in ward no. 7 of Khanikhola rural municipality-7 at 4:50 this morning. ‘Sudarshan’ was nabbed when he was en route to Kathmandu from Kavre in a joint operation by the special unit of Nepal Police, CIB and Kavrepalanchowk police. Police also arrested Shankar Adhikari, Dharmaraj Raj Bahak, Ram Krishna Khatiwada, Bijaya Shrestha, Lalit Lama, Sanjib Karki, Bed Ghimire and Lokendra Khadka. “Oli is the mastermind behind bomb attacks at Ncell’s head office in Lalitpur and in front of Rohan Gurung, chairperson of Nepal Association of Foreign Employment Agencies,” a source said. 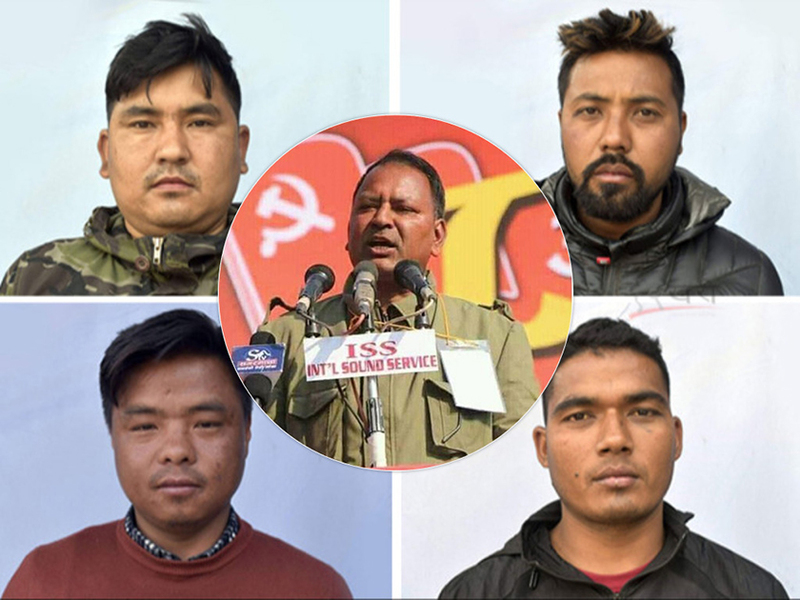 Nepal Police has arrested 130 leaders and cadres of the Netra Bikram Chand-led Communist Party of Nepal (CPN) since the recent bomb blast in the capital which took a life. On March 14, the government restricted the party and since then, police has labelled them as a criminal outfit. 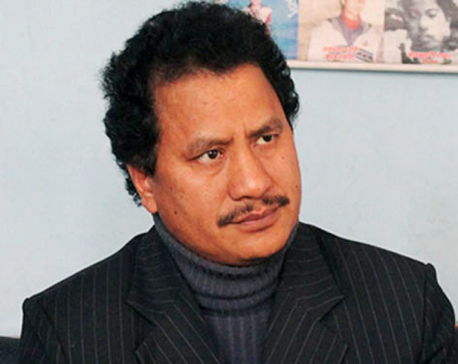 The government has given 35 days to the Netra Bikram Chand ‘Biplav’ led Nepal Communist Party to surrender its weapons. Earlier this week, the Nepal Police and Biplav's outfit had exchanged fire in Kavre district.